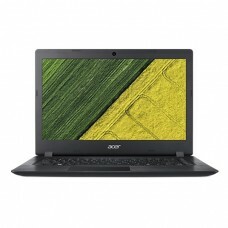 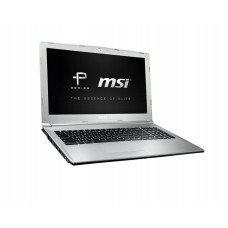 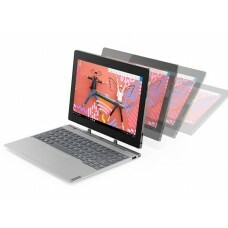 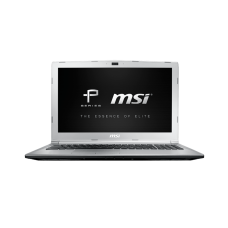 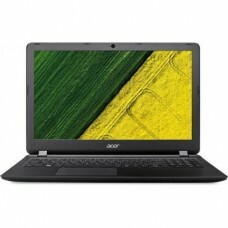 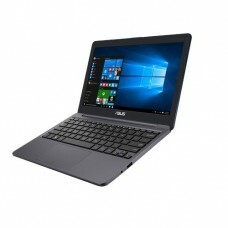 The market of laptop is quite saturated since its introduction and it is expanding depending on the usage. 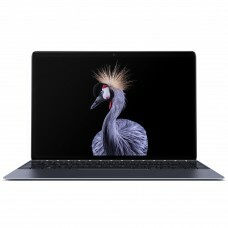 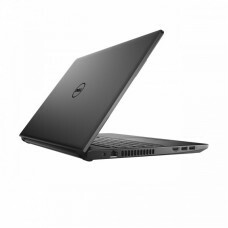 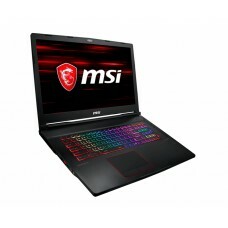 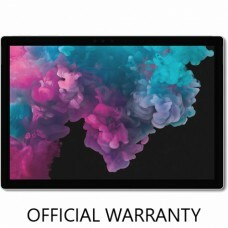 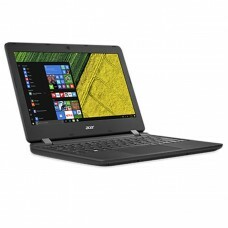 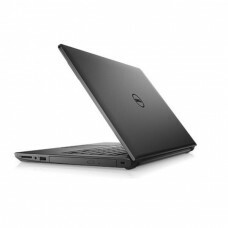 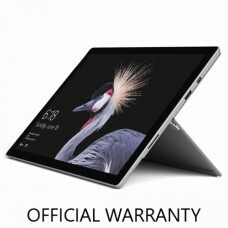 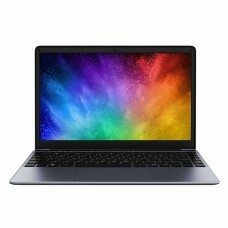 Considering the current demand of the users we have all the latest series such Dell's Inspiron, Latitude and XPS, Acer's Aspire and TravelMate, Asus' Transformer Book, VivoBook and Zenbook, Lenovo's IdeaPad and ThinkPad and HP's Spectre, EliteBook, Envy, Pavilion and ProBook to assist your choice. 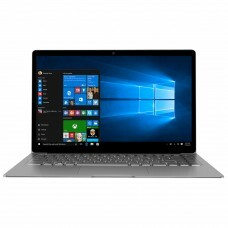 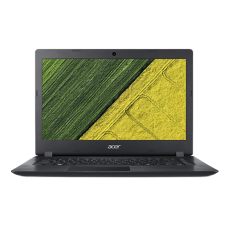 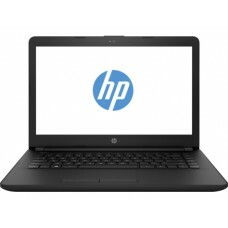 Among these types business laptops are designed with tough features to generate higher productivity and Ultrabooks with their limited size that omit optical disc drives and Ethernet ports are gaining popularity.